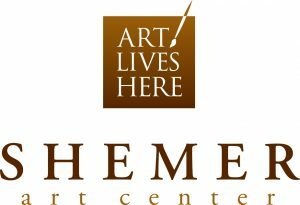 In 2010 a non-profit, 501C-3 open membership organization called the Shemer Art Center & Museum Association, Inc., (SACAMA), took on the challenge of taking over from the City of Phoenix the daily operations and staffing of the Shemer Art Center. 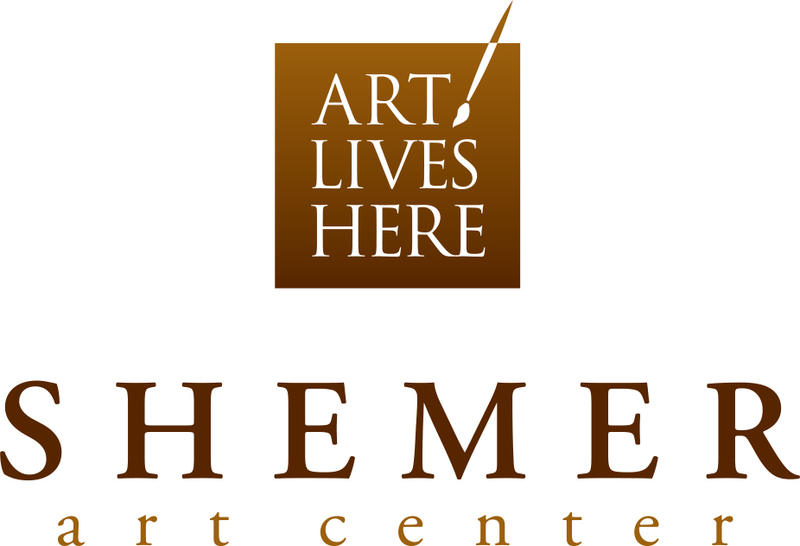 The non-profit board and its staff were dedicated to growing the Shemer Art Center into a viable art center that would provide Arcadia and the City of Phoenix, as well as residents visiting or residing in the entire state of Arizona, a unique and inviting atmosphere to enjoy and learn about visual art through classes, workshops, lectures, exhibitions and events. Today the SACAMA board of directors and the Shemer Art Center staff continue to dedicate themselves and their efforts to enriching the lives of Phoenix and Arizona residents by providing a “home for the arts” that showcases Arizona artists and nurtures creativity and imagination.